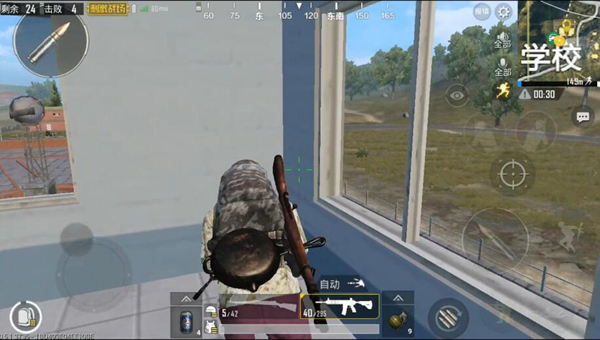 The school is one of the central areas of the island map in the “PUBG Mobile Stimulus Battlefield.” The school district, which is “land of war”, not only has abundant materials and convenient transportation, but also has a highly profitable card point in its construction. Today, what we are going to say is the analysis of the point of pool building in the school area. I believe many players have not yet understood it. Let’s take a look! The swimming pool is located on the southwest side of the school area, close to the main building of the school. Although the vision of the Northeast region is blocked by schools, the scope of the field of view is still very broad. 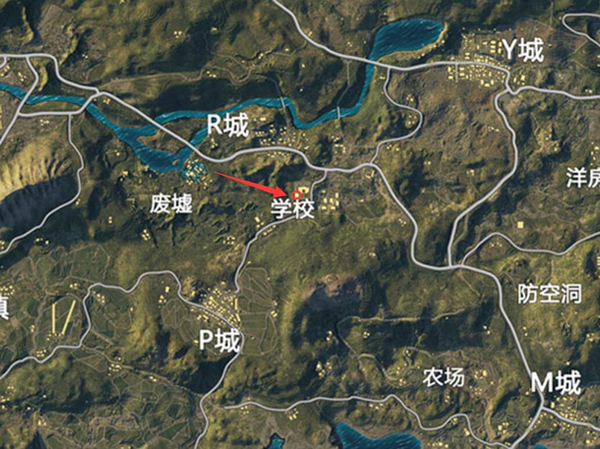 In general, the player who chooses this point will focus on the school building while the swimming pool will be greatly affected. ignore. The reason is that although the swimming pool is large in construction, it is indeed not a lot of materials. The structure of the swimming pool is one of the most unique buildings in the game. The building is extremely high, even higher than the school that can be reached on the roof. However, due to special internal structures, it is not possible to enter the roof, and only the east side has a second floor structure. The west side of the building is a pool of “concave” structures. It is surrounded by walls on three sides, but the walls are not high. Players in the interior can also obtain a very wide field of vision while concealing themselves. Due to the large number of entrances and exits to the swimming pool building, the first floor has the main entrance window, and there are direct access to other directions. Stairs on both sides of the building. Therefore, it is recommended that many people use the following points to run. The single mode needs to pay attention to clearing the enemies in the surrounding area. Otherwise, it is very likely that the building will be oversized and missed by opponents. 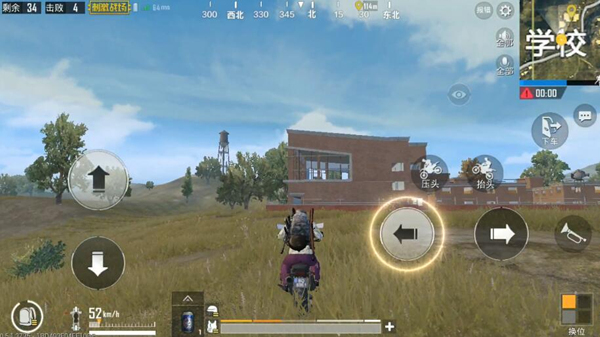 The stairs on the second floor of the north side of the building can effectively observe the direction of R City and the height of the water tower. Point the enemy and it is not easy to be found. The black gun must be selected. 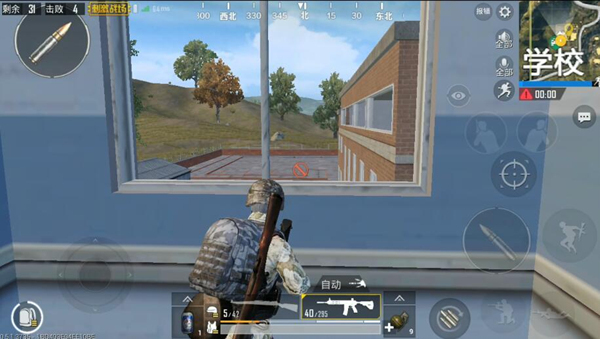 The second floor of the northeast side of the building is small Compartments, because of the large windows, easy access to school buildings and learningThe general situation of the school apartment building area. Multiplayer mode is a very desirable sentinel. The second floor of the building is located in the southeast part of the building. Also, because the window is large, you can easily access the schools, apartment buildings, and the enemies of the Southern Hills. And the location is tricky, generally not easy to be noticed by the opponent. Swimming Pool Main Building Northwest On one side, although the terrain is not very high, victory over the bunker works well. This position needs to use a jump method. 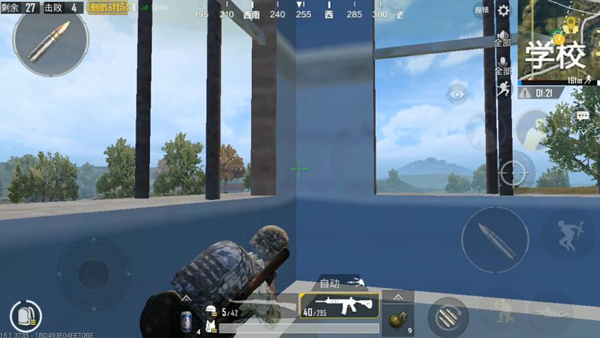 You can squat down after climbing up to the wall. The reason is because the entire head is exposed while standing. You can get the direction of R City and the West in this position. Point the enemy’s movements. Corner of southwest side of main swimming pool building Consistent with the four ideas and methods of points, it is possible to obtain the neighboring small resource points in the west and the enemy’s movements in the southern mountains. The main point is that the visual information is easy to obtain and the concealment is excellent. In addition to the first three points mentioned above, the use of four or five points requires attention to posture and height. 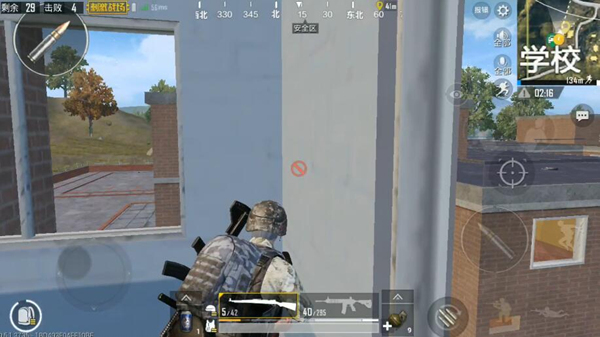 Because even in these two positions, the enemy with the same level and high points can have a greater chance of seeing some of your exposed helmets. 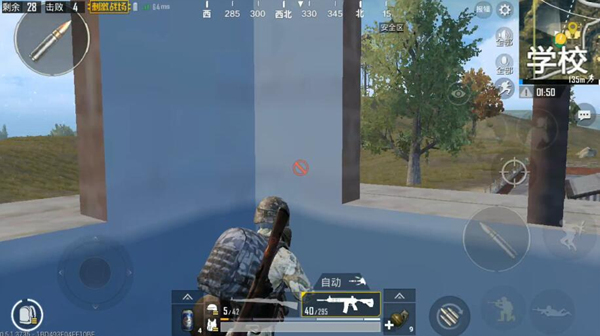 Therefore, in order to ensure the security of the card point, not to be headshot by the opponent, you can use the right side of the arm to properly reduce the height while you are under the arm, so that the enemies who depend on the high point cannot attack you.